In this business, size matters. If you discover that your system is struggling to keep your home cool and comfortable, it might be time to consider upgrading your undersized HVAC system. Here’s how to tell if you need a bigger AC unit, courtesy of gimmick-free Reliant Air Conditioning. As a general rule, it’s less expensive in the long run to purchase an HVAC unit that’s large enough to properly cool your entire home, rather than purchasing multiple units to handle portions of your home. However, like the saying goes, bigger isn’t necessarily better, either. You’ll want to make sure that you don’t purchase a unit that’s considered to be oversized for your home since it’ll cool things down faster than the humidity can be removed from the air. 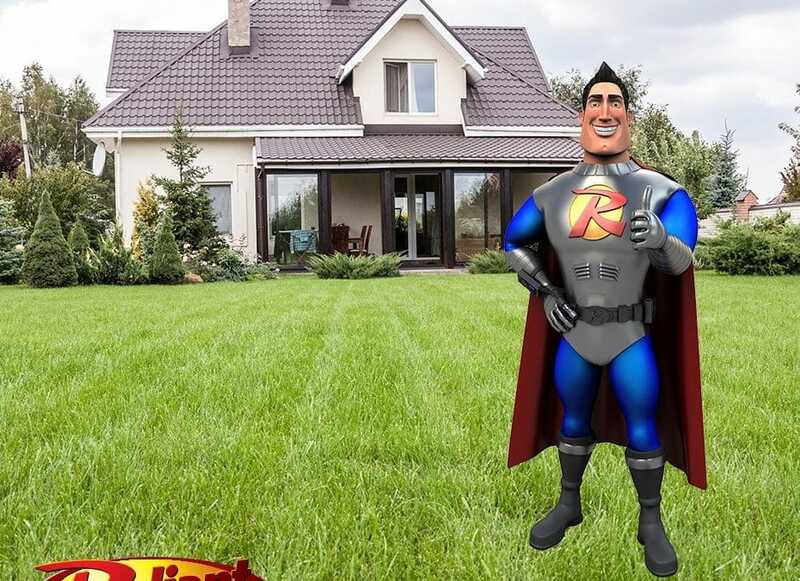 You can depend on the experts at Reliant Air Conditioning to help you determine the system that’s best for your home in terms of both comfort and budget. If you’ve been researching new air conditioning systems, the easiest way to determine if the system you’re considering is appropriate for your home is based on the published manufacturer’s guidelines. The total number of square feet that the system can adequately cool will be indicated, and this will help give you a ballpark idea of whether or not that particular system is a hit or miss for your home. The same goes for the system you already have installed, as well. If the square footage of your home exceeds or misses the guidelines, then you’re going to need an upgrade. What’s the science behind all of this? BTUs, or British Thermal Units. A BTU is simply the amount of heat required to raise the temperature of a pint of water by one degree Fahrenheit. It’s the fancy way that manufacturers size air conditioners, but they also make it rather easy to determine the BTUs your system can handle. Check your manual or, if you’ve thrown that out like a lot of folks, check the label on your outdoor unit. Following the model and serial number, you’ll find three digits, such as 024, that correlate with the number of BTUs by the thousands your air conditioner can remove from your home. Here’s a basic formula to help you out – multiple the square footage of the area you want to cool (usually the square footage of your home) by 25. To that number, add 400 for each person who lives in your home and another 1,000 for every full window installed in your home. This grand total represents the number of BTUs your system can handle, generally speaking. Simple, right? Well, not so much, as these numbers aren’t actual. Need a professional opinion about replacing or upgrading your home’s system? Give us a shout. We’re proud to be the award-winning, gimmick-free choice in AC replacement and AC repair Dallas chooses time and time again! We’re honored to be a Carrier President’s Award Winner for 2016!